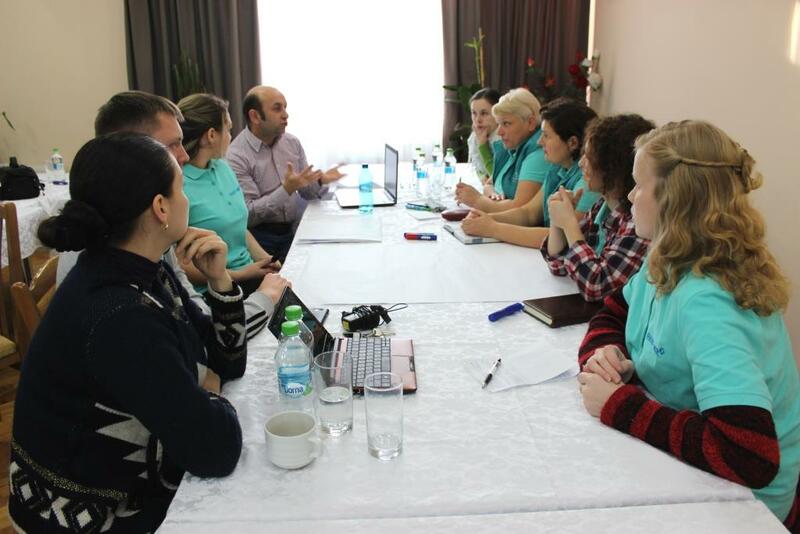 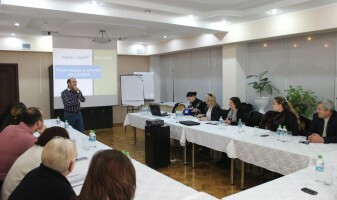 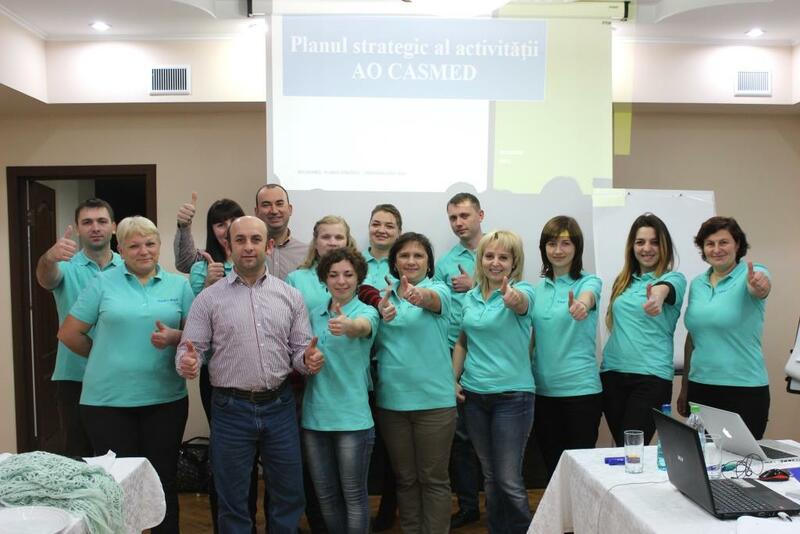 CASMED team, along with its partners and donors – the representatives of the Swiss Foundation HEKS and Swiss Red Cross in Moldova – attended a 2-day workshop dedicated to the developing the organization’s Strategic Plan for the next 5 years. 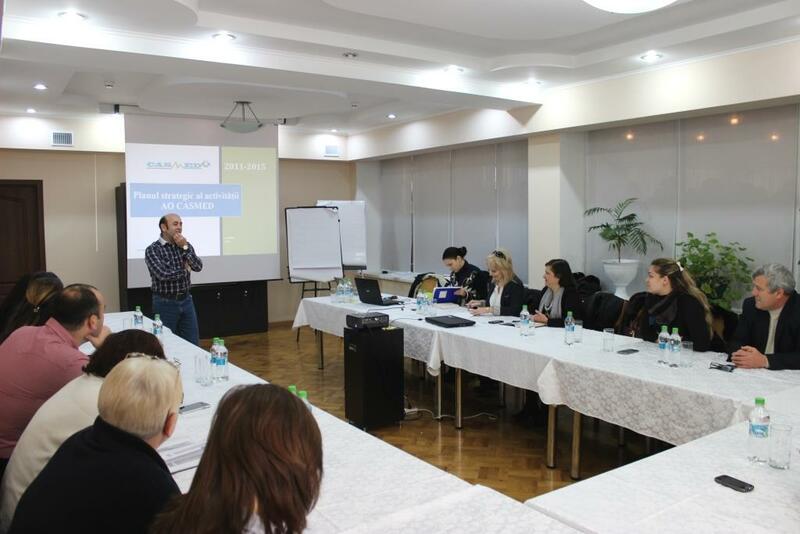 The activity was facilitated by George Caraseni, trainer and international consultant with an experience of over 12 years in the NGO sector. 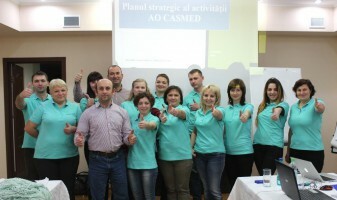 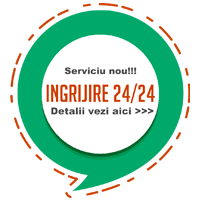 The work in groups, guided discussions and needs’ analysis have led to the establishment of organization’s strategic directions and identifying solutions for ensuring the financial sustainability of our activity in the context of growing demands.